There are plenty of reasons why the classics never really fade away or go out of style. 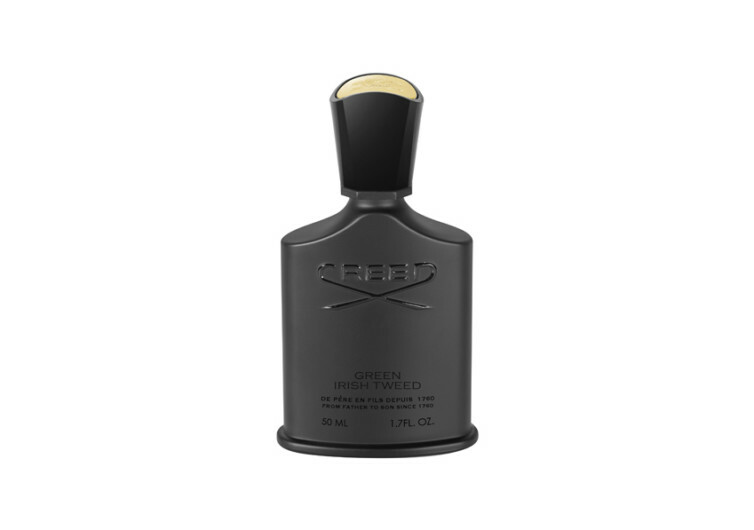 In the world of perfumery, Creed’s Green Irish Tweed has mesmerized generations of refined gentlemen with its mildly woody yet strongly fresh scent, fully capable of transforming an otherwise dull occasion into something truly marvelous, almost magically enchanting. 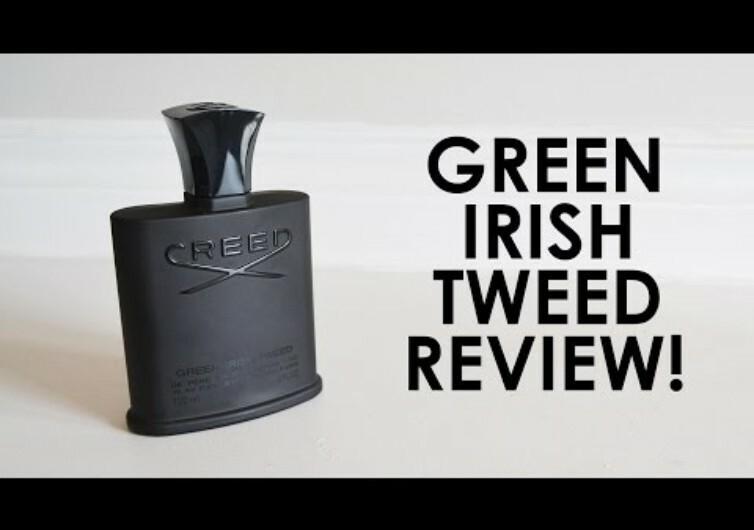 Developed primarily to bring out the raw masculine freshness in every man, the Green Irish Tweed is more like having a refreshing shower following you wherever you go. 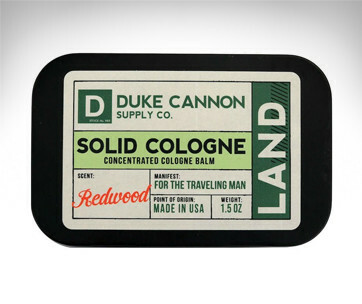 The mild scent is enough to titillate the olfactory senses of ladies within striking distance. With ambergris, sandalwood and Florentine iris forming the base of the Green Irish Tweed, one can take pleasure in its naturally woody scent. It transports you the famed greens of the Irish countryside, basking in the glow of its subtle sun. Leaves of violet form the middle ground of the fragrance, hinting of an almost floral aroma that is both sweet and enduring. But given the fact that the Irish Tweed is for gents, it does speak of the otherwise overlooked nature of modern men – compassionate and caring despite their imposing character. 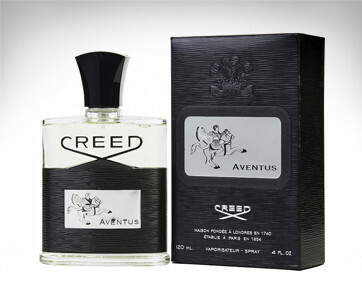 Peppermint, lemon, and Indian verbena round the top of the Irish Tweed, giving this French creation a more natural sense to it as it permeates through the olfactory bulbs of those who are fortunate enough to be graced by its nature. 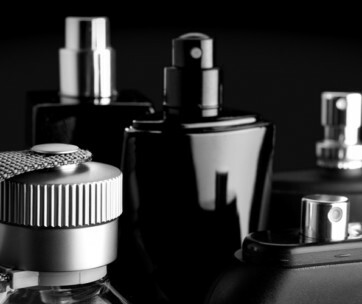 It smells of confidence, perfect for the self-made man and the many others who are on their respective journeys to the top. It’s confident enough to see men of ordinary stature walk the red carpet with their heads held high, walking shoulder to shoulder with men of importance. 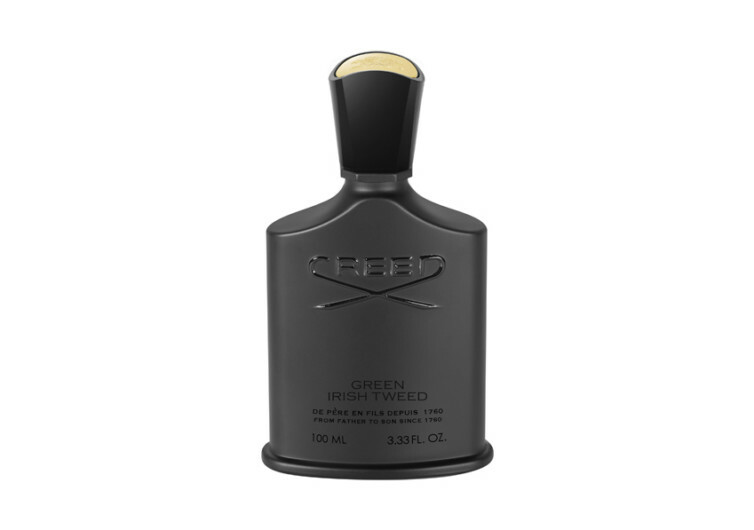 The Creed Green Irish Tweed is a fragrance that venerates man’s true nature while imbibing it with the gentle caress of wood and natural essential oils.